The Helen Hayes Hospital Foundation has been awarded a generous $75,000 grant from the Craig H. Neilsen Foundation to purchase an Adapted Driving Evaluation Van for the Helen Hayes Hospital Adaptive Driving Program. The adapted van will allow hospital occupational therapists to provide driving evaluations and adaptive equipment training to patients whose orthopedic or neurological conditions may affect their ability to drive. Equipped with a power lift and wheelchair lockdown, the adapted van will give individuals the option of transferring into the driver’s seat or driving while still seated in their wheelchair. The van also comes equipped with hand controls, a left foot gas pedal, a standard right directional for single-arm driving, and other evaluation tools. The purchase of the adapted van will serve to expand the program at Helen Hayes Hospital, allowing the rehabilitation hospital to serve many more patients on-site. The Adapted Driving Program serves licensed, medically-cleared drivers who have conditions such as spinal cord injuries, stroke, MS, amputations, and other disabilities. 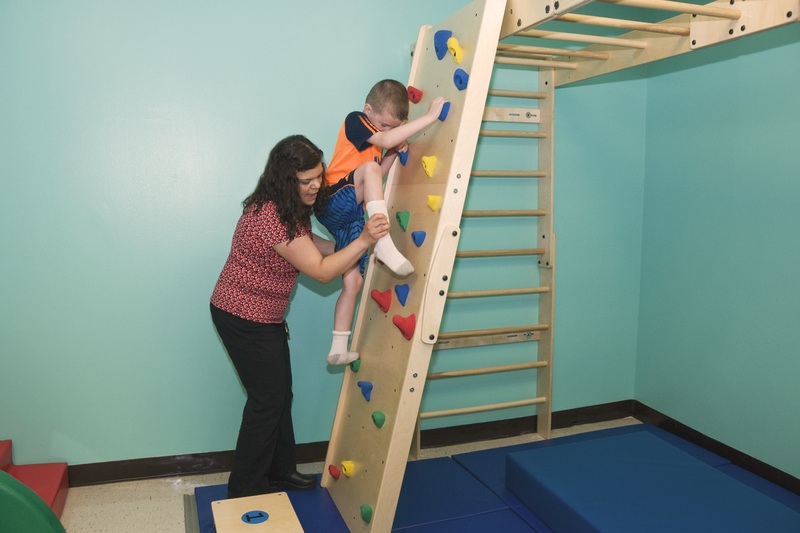 “Being able to drive once again enables individuals to return to work, school, and other activities, helping them to regain their independence,” says Eileen Szysh, OT, Director of Occupational Therapy for the Outpatient Neurology Service. The role of the Helen Hayes Hospital Foundation is to support Helen Hayes Hospital in its mission to help individuals regain the best life possible following life-changing illnesses or injuries. The Foundation is extremely grateful to the Craig H. Neilson Foundation for the important role they are playing in advancing that mission, as well as for the work they are doing nationally to improve the quality of life for people with spinal cord injuries. 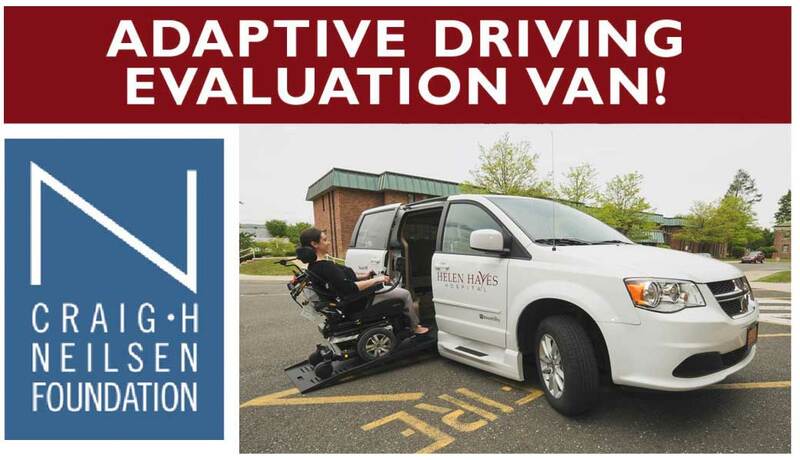 For more information about the Adapted Driving Evaluation Van and the Adapted Driving Program at Helen Hayes Hospital, please contact 1-800-70REHAB, ext 4306 or visit Helen Hayes Hospital Website.